KfW is one of the world’s largest development banks, with assets totaling$566.5 billion as of December 2017. Ironically, the initial funding for its capitalization came from the United States, through the Marshall Plan in 1948. Why didn’t we fund a similar bank for ourselves? Simply because powerful Wall Street interests did not want the competition from a government-owned bank that could make below-market loans for infrastructure and development. Major U.S. investors today prefer funding infrastructure through public-private partnerships, in which private partners can reap the profits while losses are imposed on local governments. KfW does not work through public-private partnerships, and it does not trade in derivatives and other complex financial products. It relies on traditional lending and grants. The borrower is responsible for loan repayment. Private investors can participate, but not as shareholders or public-private partners. Rather, they can invest in “Green Bonds,” which are as safe and liquid as other government bonds and are prized for their green earmarking. The first “Green Bond—Made by KfW” was issued in 2014 with a volume of $1.7 billion and a maturity of five years. It was the largest Green Bond ever at the time of issuance and generated so much interest that the order book rapidly grew to $3.02 billion, although the bonds paid an annual coupon of only 0.375 percent. 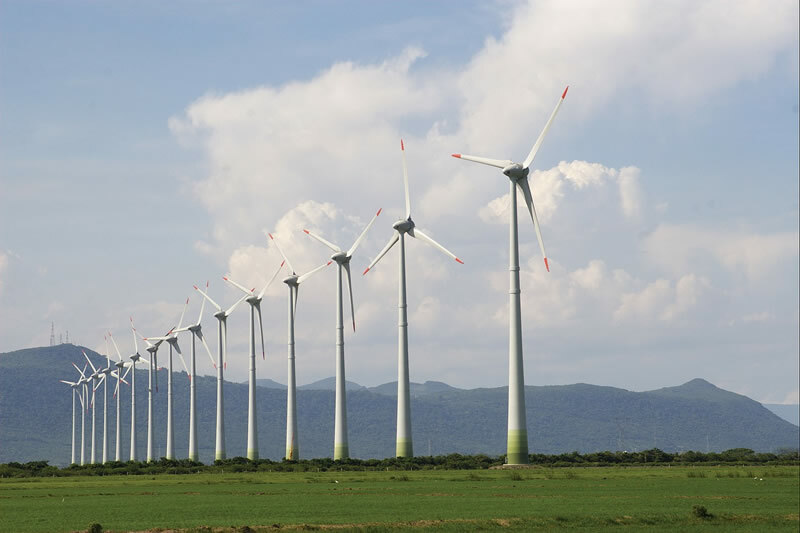 By 2017, the issue volume of KfW Green Bondsreached $4.21 billion.